Address: Suite no 2 KN & HN Plaza, Federal Low cost Gombe, Gombe State Nigeria. 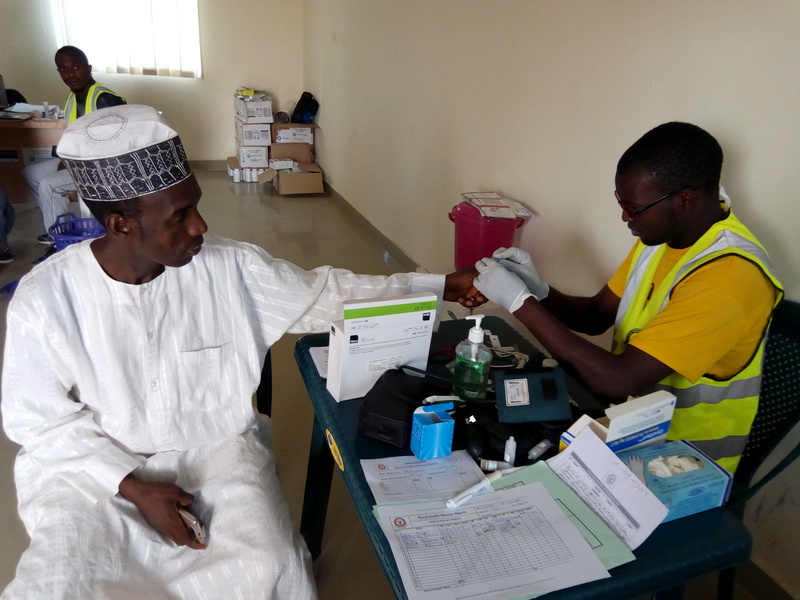 The Comprehensive Lifesaving Intervention is a 12 month Pilot project designed, self funded and implemented by Rural Health Mission Nigeria.The project was commenced in October 2018. So far three health facilities representing three communities including; Gabukka, Kagarawal and Bolari PHCs have been enrolled into this project. The officials of Vitamin Angels visits RHEMN office in Gombe. 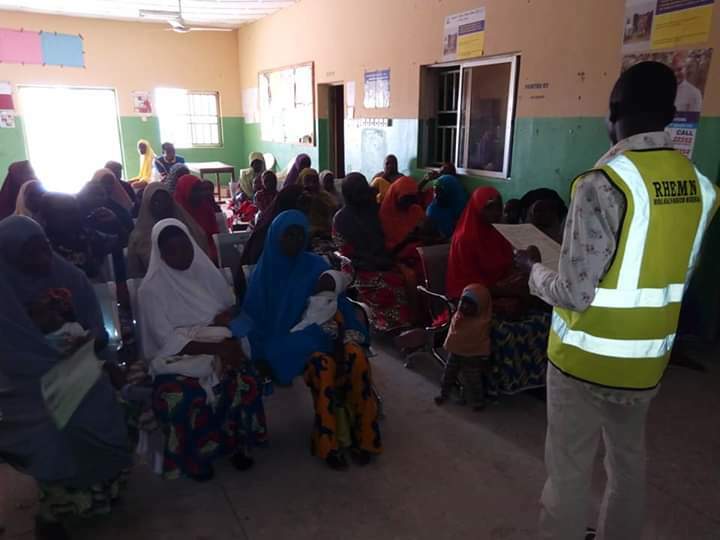 This visit is one of the quarterly review meetings between the two organizations to evaluate the impacts of its projects in various communities in Gombe. 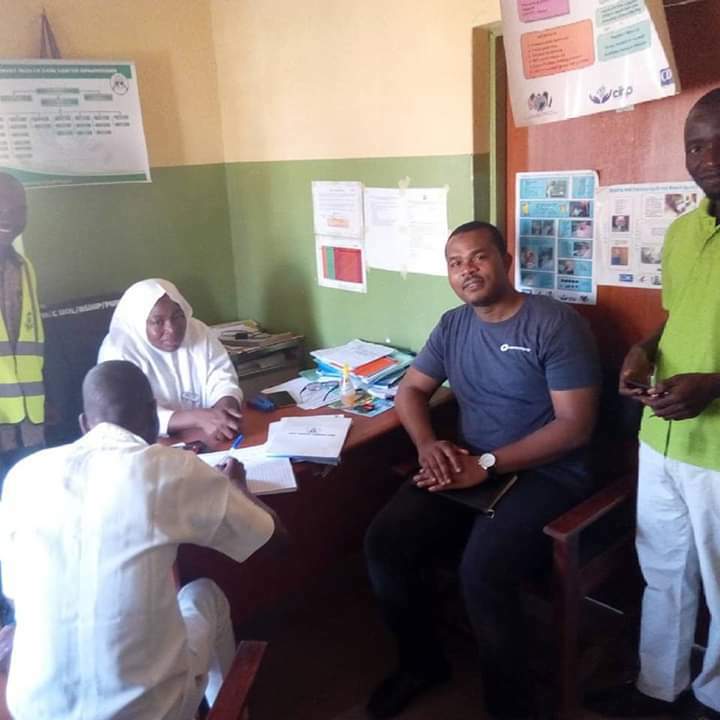 VA supports RHEMN with essential drug supplements to support her community projects in basic lifesaving for women and children in underserved communities. HIV and AIDS affect millions of people around the world. In support of HIV/AIDS awareness, we have organized #Free counselling and screening at our office today to help reduce this global epidemic. Follow us on Twitter @RHEMNNigeria to learn about this disease and how to prevent it. Our mission is to provide basic healthcare services to those living in rural or hard-to-reach communities including under-served areas. We also provide social needs and humanitarian services during and after crisis or community conflicts. Our vision is to see every community in Nigeria with uninterrupted access to basic healthcare services and enjoy essential social needs and RHEMN leading the way to universal health coverage. For the first time, Nigerian Health care workers and stakeholders came together to talk about issues concerning leadership & Management in the Health system.